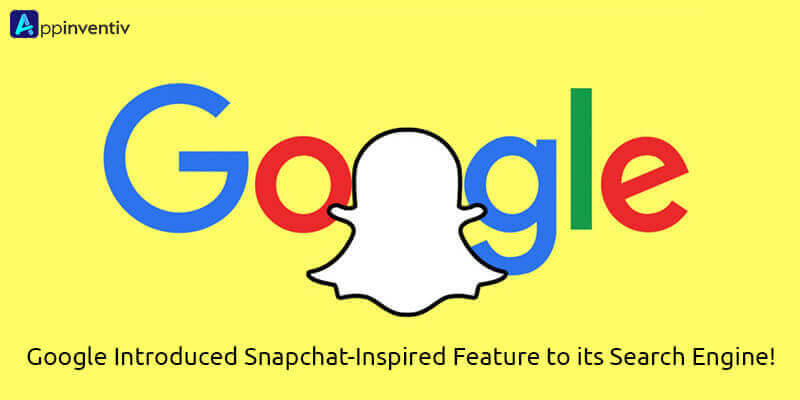 Google Introduced Snapchat-Inspired Feature to its Search Engine! As we shared in our previous blog, Google is continuously working on including different features to its search site and mobile app to keep the users engaged. Before it added News feed and now has come up with a Snapchat- like ‘Discover’ feature called Stamp! Just like Snapchat’s Discover feature, Google’s Stamp will also display a collection of photos, videos, and texts that will be accessible for 24 hours. Also, it will present articles and news from publishers in a mobile magazine-like design. 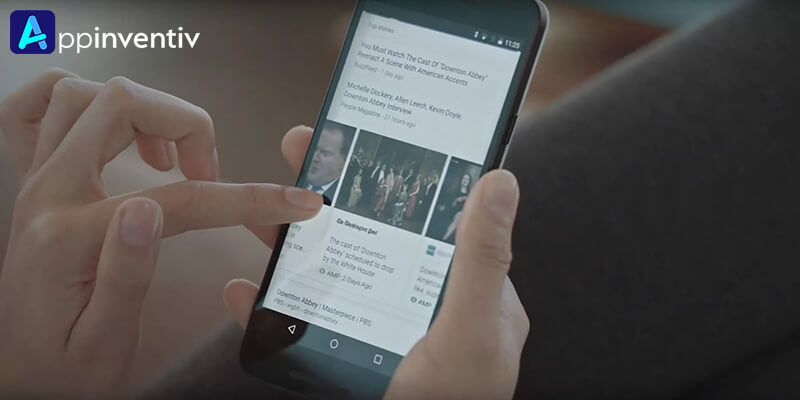 To provide recent and engaging stories, Google has been in discussions with CNN, Time, The Washington Post, Vox Media and other renowned media companies. This feature will be based on Google’s AMP mobile optimization technology for web pages. And this can be clearly found by the name “Stamp”, where “St” stands for Stories and “amp” for Google AMP (Accelerated Mobile Pages) initiative. AMP HTML: It is a subset of HTML and has some custom tags, properties and restrictions. AMP SDN: This optional Content Delivery Network takes your AMP-enabled pages, cache them and make some performance optimizations automatically. The Google AMP works on the same principle as that of HTML-based websites. The only difference is that they are able to use some parts of the code in some particular cases”. Though it is not disclosed where this feature will exist, it is most likely to appear under the search bar, where a list of recommended websites and latest news are already displayed. That means the stories, no matter which forms they exist, will load faster and highlight advertisements that Google serves & controls. The Stamp feature is going to be more captivating for publishers. This is because the content published is likely to be tied to Google Search and obtainable via a publisher’s’ own digital properties. According to our experts, this will enable publishers to make their content reach to different corners of the world and engage a wider range of customers unlike that in the case of Snapchat Discover portal which demands the use of a specific app. The Stamp is in the testing phase right now and could be most probably live in the coming few days. This is going to be Google’s biggest move to restrict Facebook’s and Snapchat’s use for content search. And for prompting people to rely on the world’s largest search engine for quality content; for something beyond typing in a search query. 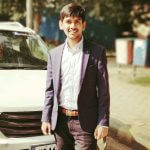 We, at Appinventiv, believe that exceptional user experience is the secret of every top-grossing mobile app. If your application has the innovative features that could make people lured to log in at least once a day, you can rule over a larger audience and enjoy great profits. And this is why Google is putting its best efforts to hunt for the user-engaging features and incorporate them into its search site and mobile app. And this way, give a tough competition to the market. In case you are also wondering to reinvent your mobile app with features like that of Snapchat, reach us immediately! Our adept experts develop apps using cutting-edge technology and their sound knowledge of the market needs. With all this, they can offer you unbeatable mobile app development services and make your app do wonders!